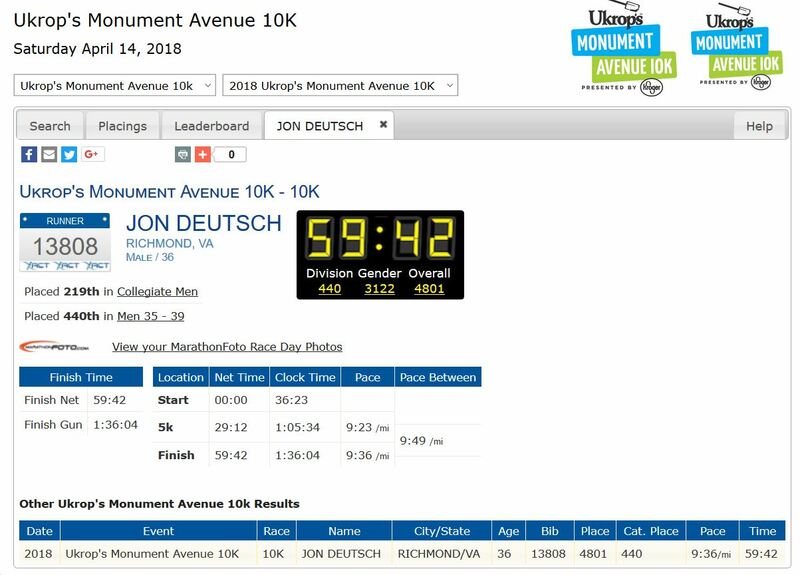 Saturday I ran the Monument Avenue 10k for the first time in 6 years. 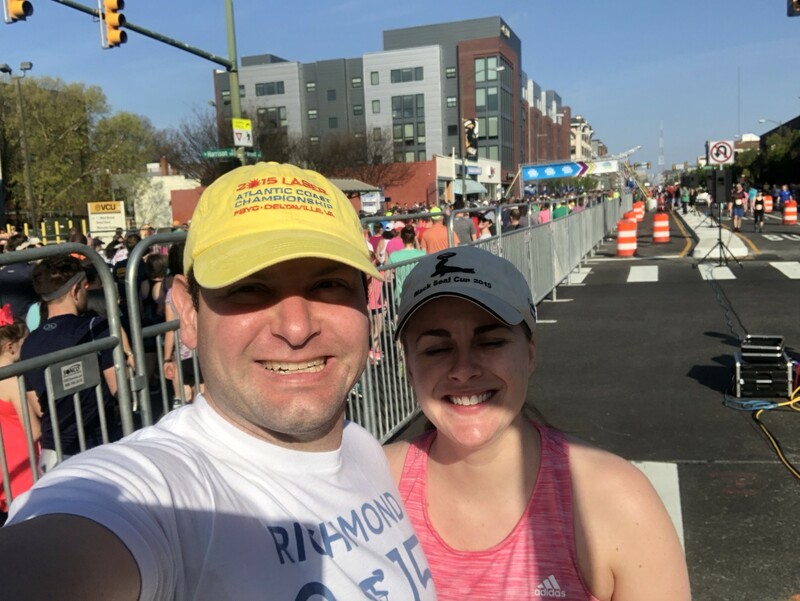 The weather was absolutely perfect – warm but not hot with mostly sunny. I have an ambitious running goal for this year and it was good to have this to look forward to for training. I managed to run it in under an hour.